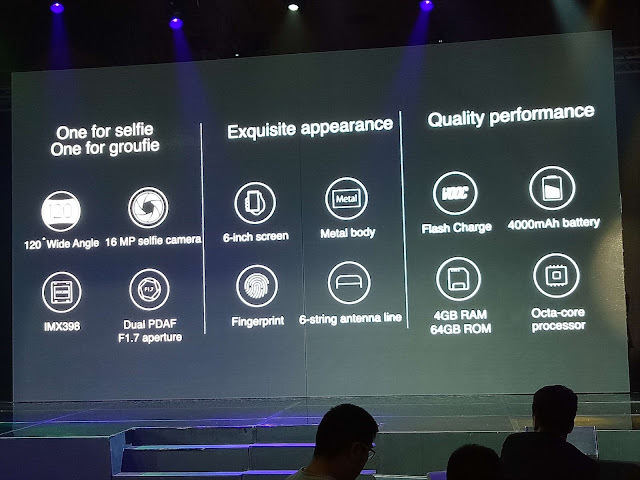 Home / dual camera / launching / oppo / oppo f3 plus / selfie expert / OPPO F3 Plus officially announced, Price, Specs and availability. OPPO F3 Plus officially announced, Price, Specs and availability. OPPO officially unveils their newest #SelfieExpert smartphone in 5 key cities worldwide. 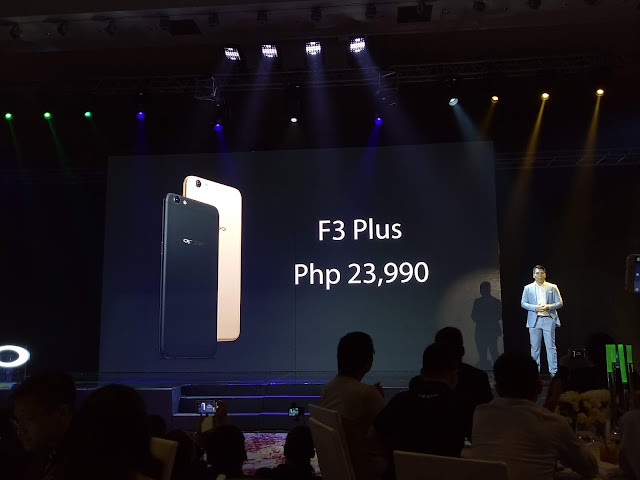 A simultaneous launching even held in different country including Manila, as they introduced the OPPO F3 and F3 Plus phone. 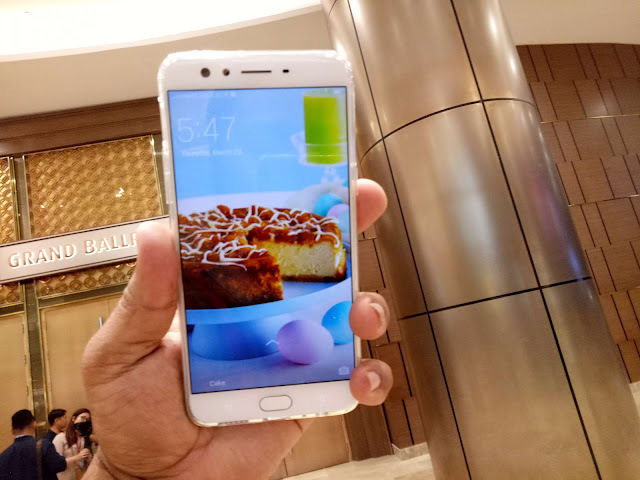 The OPPO F3 Plus is powered by 1.9Ghz Octa-core processor with Qualcomm Snapdragon MSM8976 Chipset and Andreno 510 GPU. A 6.0” Full HD display with Corning Gorilla Glass and 2.5D curved glass protection in a full metal unibody. The OPPO F3 Plus features a Dual Selfie Camera with 16MP + 8MP. Using the Main Front Camera can take good photos plus it has a depth of field effecg to focus on the subject you wanted while the second camera allows you to have a 120° wide angle view perfect for a groufie shots. The F3 Plus Rear Camera has 16MP with Sony IMX 398 sensor and Dual PDAF makes the phones focusing speed improve by 40%. It has a fine antenna line that is 60% smaller than old design. It also serve as WiFi amplifier. The new OPPO F3 Plus are running on the new Color OS 3.0 which is based on Android 6.0 Marshmallow OS. The F3 Plus also offers a VOOC fast charging, a 5 minutes of charging can last up to 2 hours of phone calls. it has a large 4,000mAh battery that can last up to 16 long hours. The OPPO F3 Plus Gold variant will be available at P23,990. The F3 series phones will be available in OPPO Kiosk/concept store and partner stores nationwide starting April 1.